It's something you've heard about in the run up to the snap general election - but what does pension triple lock actually mean? Theresa May hinted at Prime Minister's Questions (PMQ) in April 2017 that the government would replace the pension 'triple lock' for a cheaper 'double lock' pension policy. 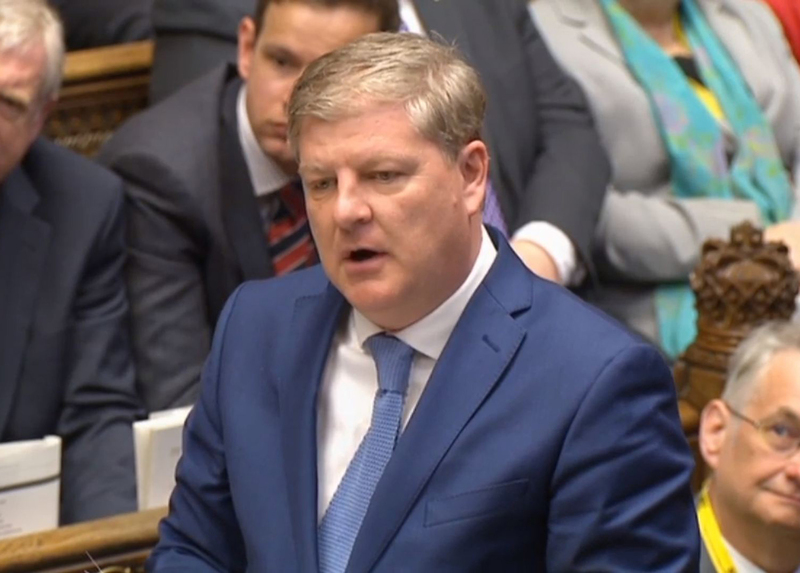 She was asked by both Jeremy Corbyn, and the SNP's Angus Robertson, about whether the Conservatives would keep the guarantee. Mrs May refused to commit a Conservative government to retaining the triple lock, prompting criticism from Labour, who said it would keep it if elected. But what does a triple lock guarantee mean? Some key questions are answered below. What is a pension triple lock? The triple lock guarantees that the basic state pension will rise annually by either a minimum of 2.5 per cent, the rate of inflation, or average earnings growth - whichever one of the three is the largest. The guarantee was brought in by the coalition government in 2011. Before it was brought in, state pensions rose in line with the Retail Prices Index (RPI) measure of inflation, which was consistently lower than 2.5 per cent. Why is it a good thing for pensioners? The triple lock guarantee has seen pensioners' incomes grow at almost double the rate of the average worker, according to an assessment by the Institute of Fiscal Studies (IFS). How much has this cost the government? A recent report from the Government Actuary's Department (GAD) said the guarantee cost the government an extra £6 billion a year in 2015-16, with pensioners earning the highest share of average earnings since April 1988. Why would the government stop this? The Conservatives pledged to keep the triple lock until 2020 during the run up to the 2015 general election, but the rising cost means this may now not be the case. It is thought Theresa May and Philip Hammond are to revise the policy in the Tory manifesto, changing it to a double lock. What's a 'double lock' guarantee? The more affordable 'double lock' would remove the 2.5 per cent minimum annual rise. In the clip above LBC's Political Editor, Theo Usherwood, explains further.